As a photojournalist, I am very conscious of stories, the need for stories, the comfort and understanding and excitement that can come from a story, especially a well-crafted one. 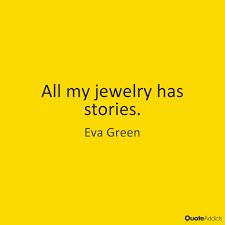 All of the jewellery I design and make has stories. The stories may come from the sourcing of the stones and other components, the designing, the making of the piece, or what inspired it in the first place. People will ask for the story and I’m happy to share, most frequently unprompted. This is one of the special things about getting one of my pieces. I’ll post some photos next time and I think I’ll start posting some of my stories in this blog.